Want to show your support for the Texas oil and natural gas industry beyond the online world? 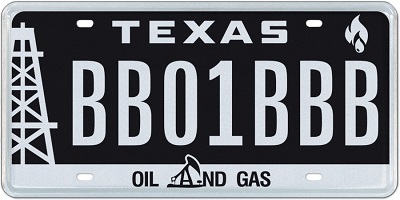 Put the pedal to the metal with the official “Texas Oil and Gas” specialty license plate. Click HERE to order yours today.